Professional Blender offers a variety of control options . Choose from simple The Variable Speed Control allows for chopping, grinding, or blending dense ingredients at exactly the right speed. meals for your family, gourmet chef recipes for guests, or smoothies for a quick meal on the go. 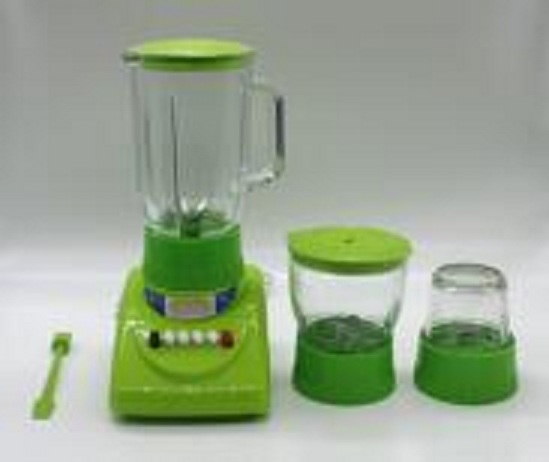 Looking for ideal Electric Multifunctional Blender Manufacturer & supplier ? We have a wide selection at great prices to help you get creative. All the Food and Fruit Blender are quality guaranteed. 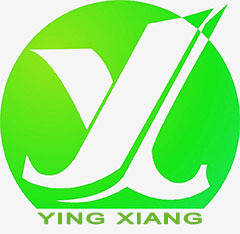 We are China Origin Factory of Multifunctional Table Blender. If you have any question, please feel free to contact us.